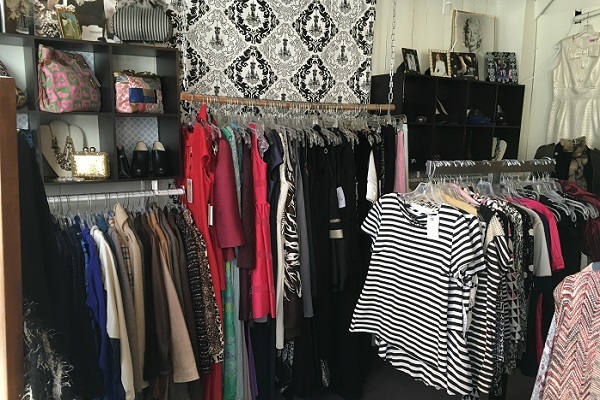 This upscale consignment boutique for women is the destination for savvy shoppers with a passion for designer clothing. 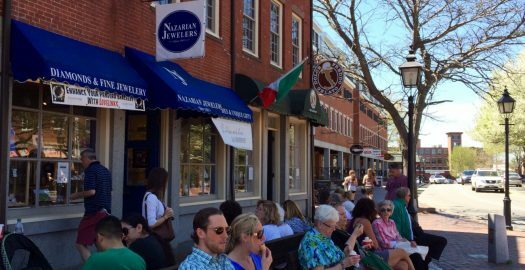 ReNew Revolution in Newburyport is filled with chic clothing and luxurious accessories. The designer clothing is all priced at a fraction of the original cost. 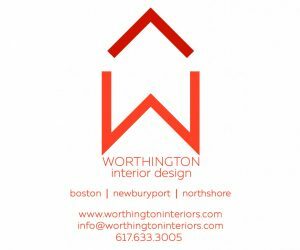 Helping customers build a wardrobe or coordinate an outfit is their specialty. Recycling expensive clothing works well for consigners. 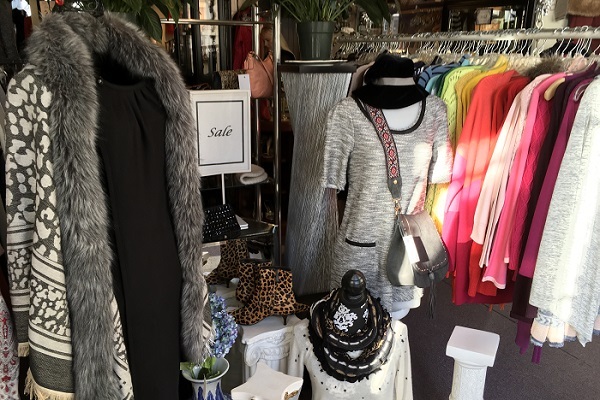 This upscale consignment boutique is worth a visit whether you would like to make room for new trends in your closet or you are a fashionista who prefers not to be seen in the same outfit twice. Stop by often as the merchandise changes daily! The stylists at ReNew Revolution love fashion as much as you do. That’s why they have an easy and convenient procedure for consigning clothing and they accept all women’s sizes. Simply drop off your freshly laundered or dry cleaned items according to the weekday schedule on their website. 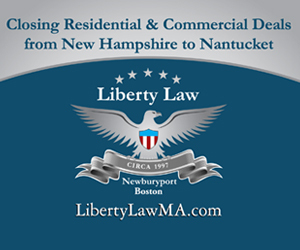 No consignments are accepted on weekends. The stylists will view the items you have dropped off for consideration the same day as drop off. Items stay on the rack for 60 days and the consignor receives 40% of the selling price. ReNew Revolution even has helpful consigning tips on their website. The stylists at this upscale consignment boutique are committed to selecting the finest fashions. They love classic pieces as much as fresh and trendy designs. 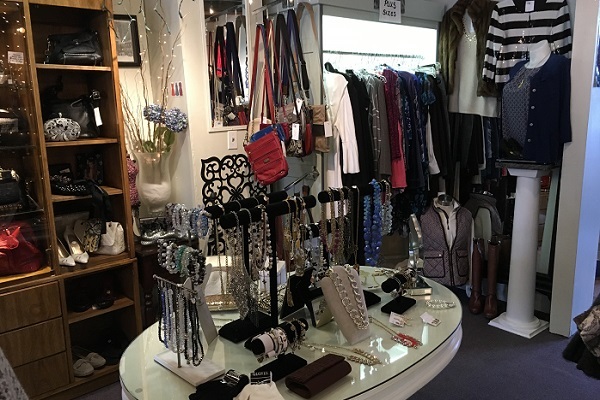 The selection of clothing, handbags, shoes, jewelry, and other accessories make shopping at ReNew Revolution an exciting experience.